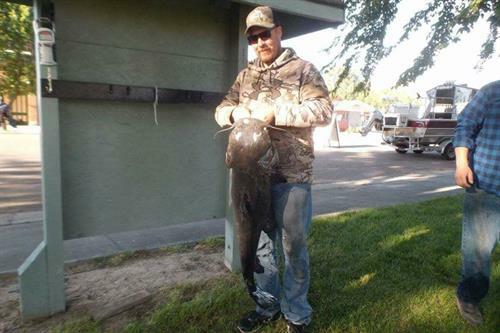 Full weekend of fun and fishing for the whole family. Enter one of many events for prizes for each event. 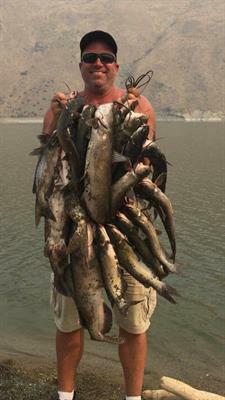 The Huntington Catfish Derby has been going for 30 years strong and people come from all around to enter or just have fun. Events throughout the weekend includes: Fishing, Catfish Cook-off, Bingo, Street Dance, Duck Derby, Steak Feed, more fishing, and lots of vendors. 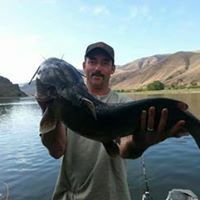 Fish the Snake River for some of the biggest catfish in the Northwest and win daily prizes for the biggest fish of the day in both divisions, Senior and Junior and $500 for the biggest over all fish. Enter the catfish cookoff and see if you have the best catfish recipe. Awards for first ($100) thru third ($50) and peoples choice. Play bingo all weekend long and win one of hundreds of prizes. The Duck Derby is your chance to pick the winning duck and win one of many prizes in this fun and exciting race. many places to stay for the weekend either right here in Huntington or one of the many camp sites within just a few miles of Huntington. 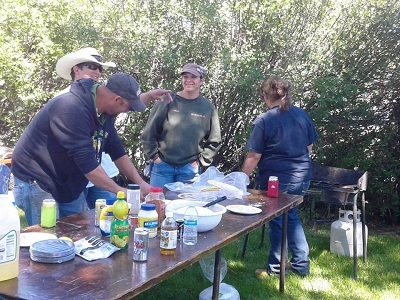 Enter early and be prepaired to fish all weekend long and have tons of fun. Memorial Weekend starting on Friday for signup for the derby at 8 A.M. PST to the Following Monday. 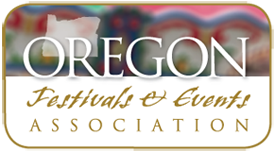 For more information call (541)216-3465, Email us or visit our website. 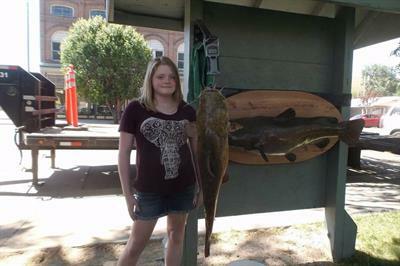 Catfish Derby entries: Senior division Adult 14 and over $5.00 Junior Division 13 and younger $3.00. 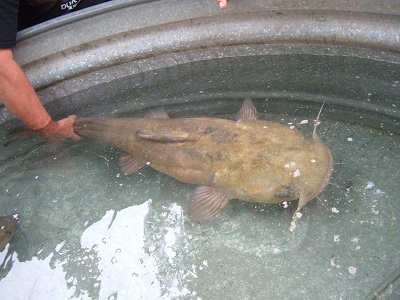 Catfish Cook-off entries: Catfish $15.00, Hushpuppy $10, or both $20.00. Vendor spaces available . Steak feed $17 and other items.